and! Sales has been celebrating our 12 Days of Christmas with The Baby Elf. Here you can see which lines this cutie has already brought us through the first 6 days. You can also see which lines he will be showing off next on Facebook and Instagram! We’ll recap all 12 days once they are complete. 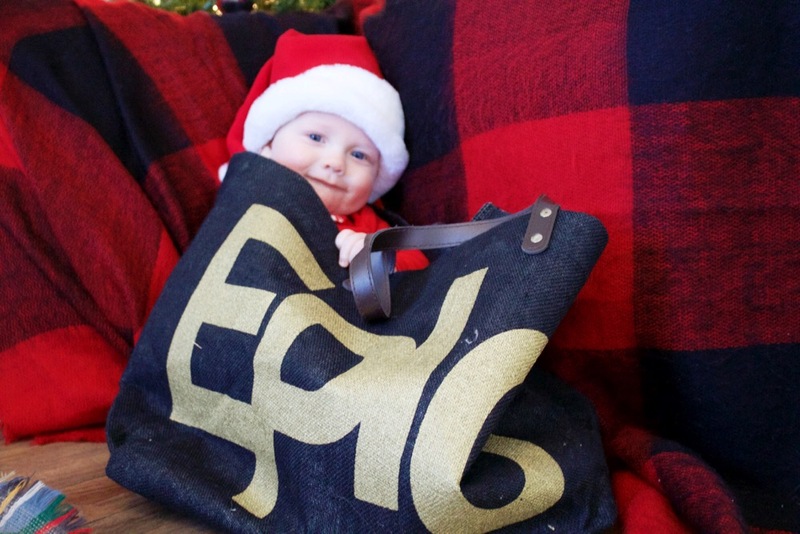 On the First Day of Christmas The Baby Elf gave to me – an Epic bag from Santa Barbara Design Studio by Creative Brands! 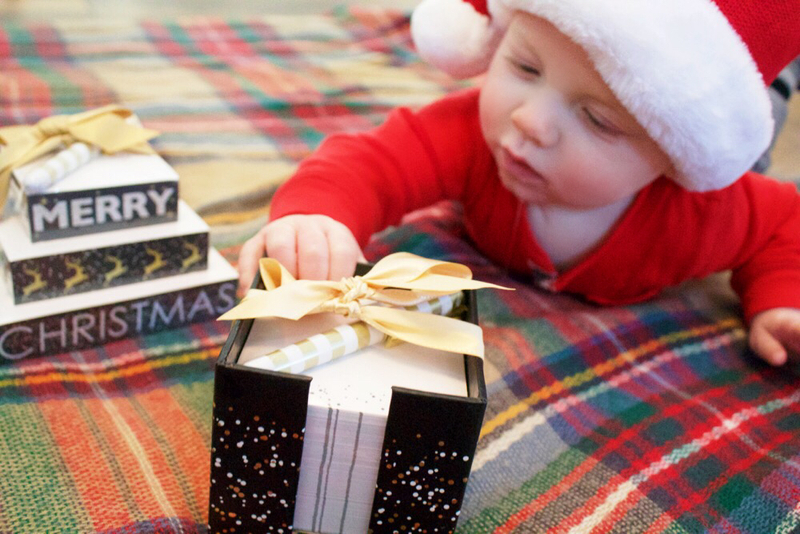 And yes, The Baby Elf is actually IN the bag – it’s huge! 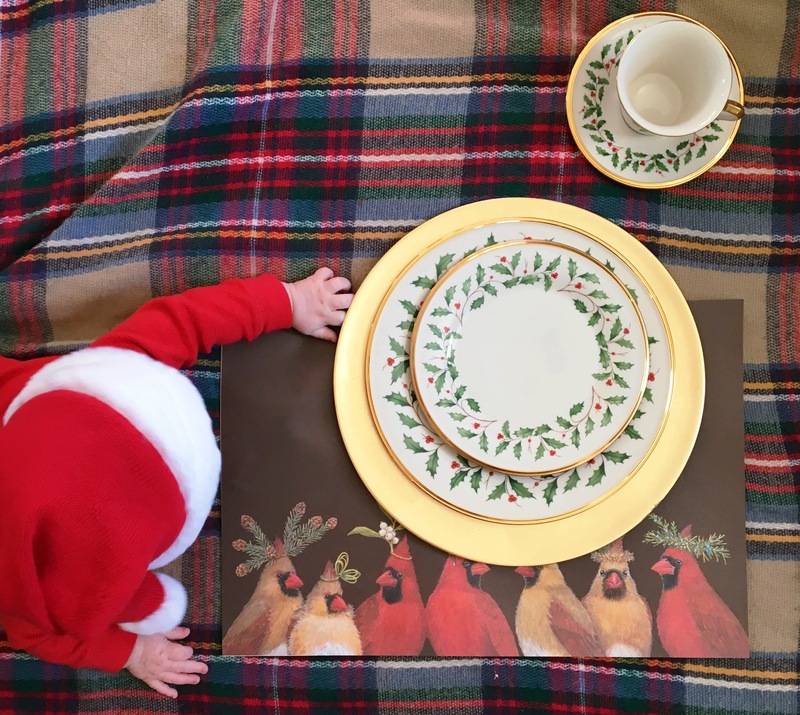 On the second day of Christmas The Baby Elf gave to me – some festive Lady Jayne note paper sets that make a great Holiday gift Where will The Baby Elf go next? On the third day of Christmas The Baby Elf gave to me – great gifts for Dad from The Trademark Time Company!! 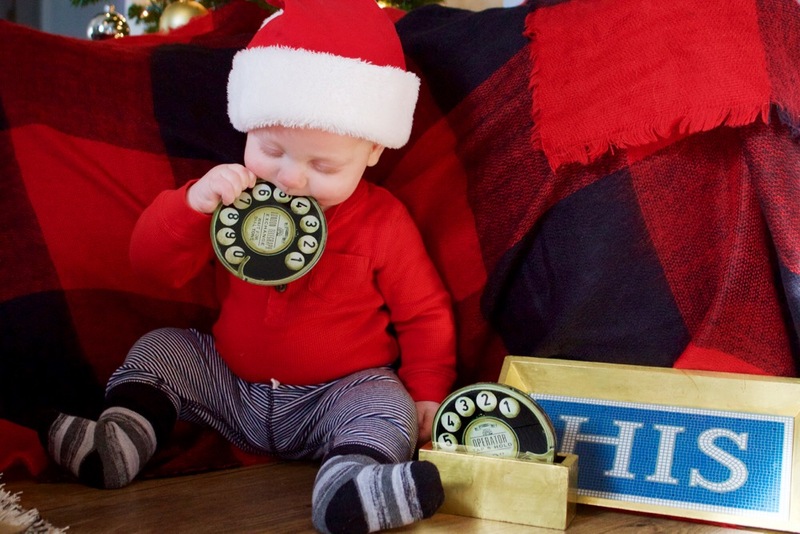 The Baby Elf says the coasters are really yummy too! 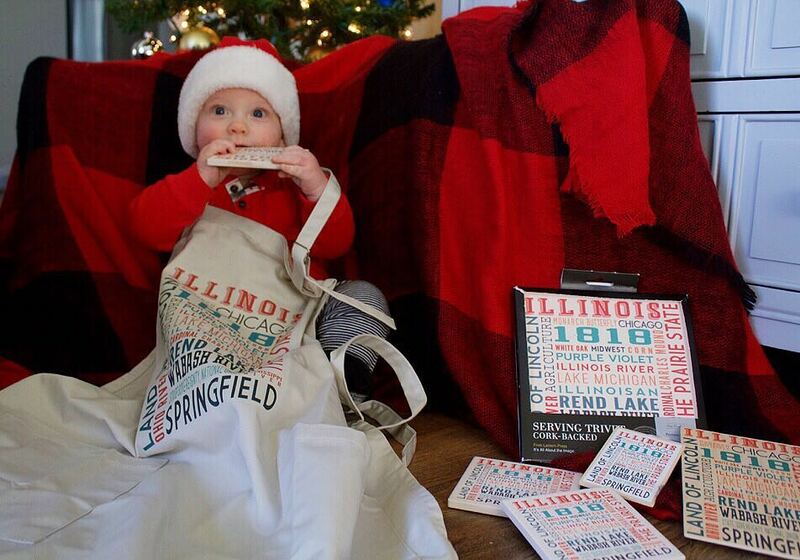 On the 5th Day of Christmas The Baby Elf gave to me – products personalized for any store, state, city or event from Lantern Press! Oh and yes, the coasters are yet again really yummy! 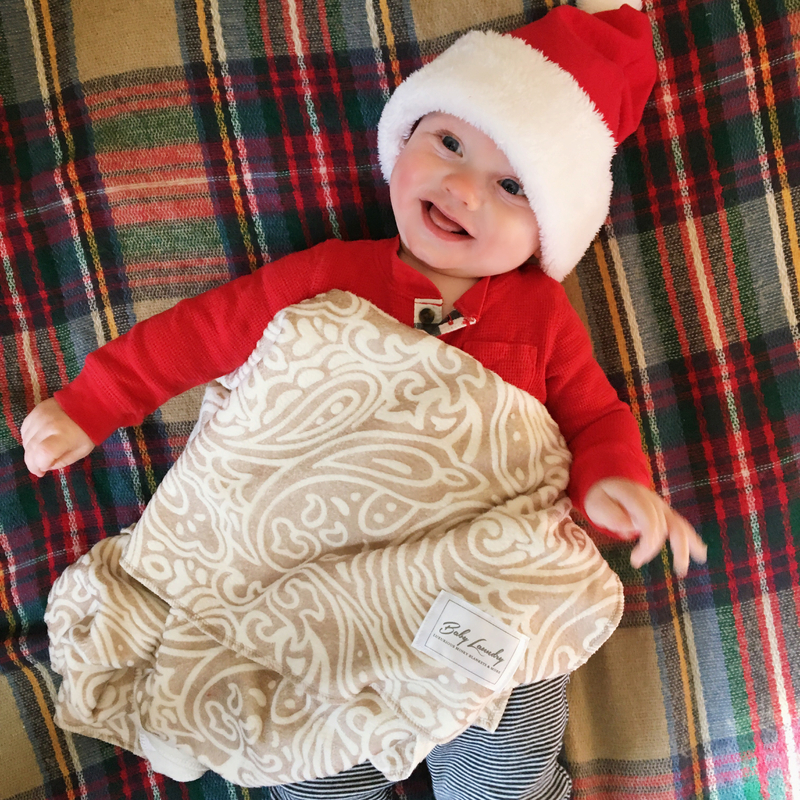 On the 6th day of Christmas The Baby Elf gave to me – the softest, snuggliest minky blanket from Baby Laundry! The Baby Elf is a huge fan!